The James Rana Show – Baseball and Hotdogs tonight! James Rana interviews Dwier Brown and Lloyd Handwerker. 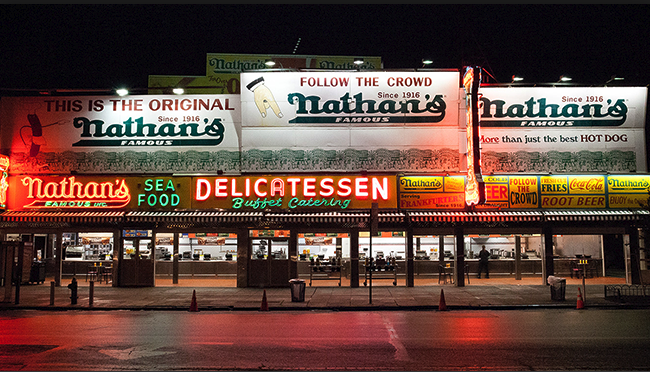 Lloyd is the author of ‘Nathan’s Famous – The First 100 Years‘ and Dwier Brown is the author of ‘If You Build It‘. Hot dogs and baseball is the topic of discussion tonight on The James Rana Show. 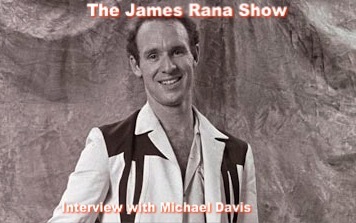 James Rana interviews juggler, comedian Michael Davis. Introducing The James Rana show. James Rana interviews Richard Helfant, Executive Director / C.E.O. of The Lucy the Elephant site in Margate, NJ. A unique attraction in the North East that isn’t commonly known of.